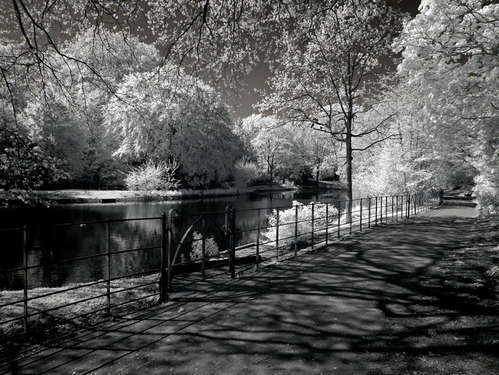 Again, a lovely study of infra red. Not many people take them, that's why I do. They can test your patience but in the end they produce stunning results.